GreenWish Partners, a renewable energy company run by a former Morgan Stanley executive, is planning to invest US$800m (about R10.5bn) on solar-powered telecommunications towers across Africa. The project could fuel economic growth by providing power for essential services. Sub-Saharan Africa has the lowest rates of energy access in the world and is home to about half of the world’s 1.2bn people without reliable electricity, according to the International Energy Agency. The problem extends to businesses as well as households, cutting into productivity and growth. 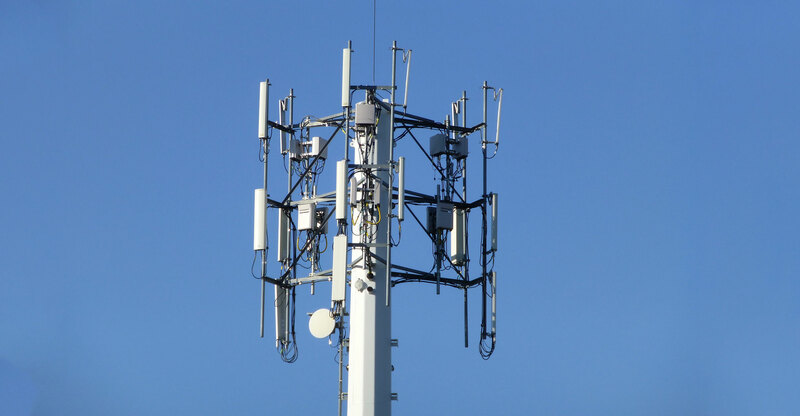 Africa has more than 240 000 telecoms towers, which convey signals to and from mobile phones. Most of them are powered by diesel generators because they’re often attached to unreliable grids or in remote areas without power network access. The hybrid systems developed by GreenWish combine a solar panel, a battery and a diesel generator to provide complete off-grid reliability. Africa’s telecoms industry has exploded in recent years, leapfrogging traditional fixed-line infrastructure and moving straight into mobile phones and Internet services. Services have becoming increasingly competitive with local companies taking market share, setting off price wars and squeezing profit margins. 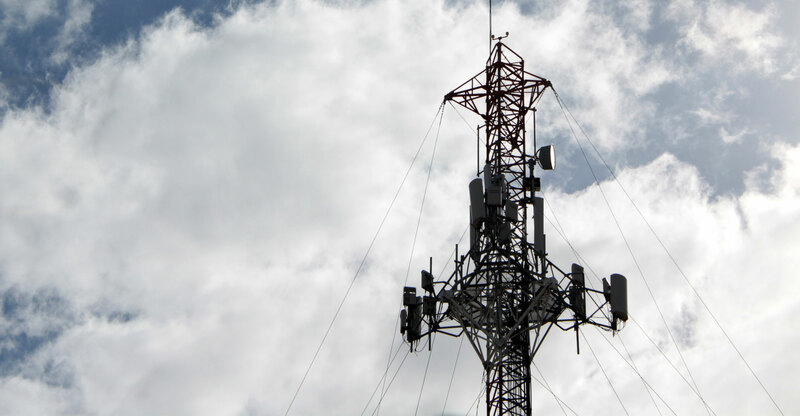 Mauritius-based Greenwish has partnered with Orange and will begin with 250 towers in the Democratic Republic of Congo this year. It’s aiming to reach 3 000 towers across several countries by 2018 and 10 000 by 2020, Aubin-Kalaidjian said. Aubin-Kalaidjian set up GreenWish in 2010 after working at Morgan Stanley during the financial crisis. She ran Morgan Stanley’s asset management division in France and Switzerland, helping grow the business from €500m to €7.5bn. She raised $20m in June 2015, largely from African investors such as the Senegalese sovereign wealth fund. A year later, she raised $250m, counting Boston-based private equity firm Denham Capital Management among her investors. GreenWish first focused on renewable energy projects on the grid and has built a 27MW solar plant in Senegal. It has a pipeline to install another 350MW in West Africa. It also builds clean power generation for industrial customers, from mines to cement factories to banks. Aubin-Kalaidjian is in discussions with other telecoms companies in Africa. Greenwish expects to extend its partnership with Orange beyond the DRC, moving into other markets such as Nigeria, Senegal, Egypt and Ivory Coast.